Throughout the seasons, the body needs extra moisturizing to maintain its glow and to keep skin supple. People generally think oily skin does not need any special attention and care, but they certainly do. Here are the top 10 body lotions for oily skin available in the market. All the goodness of Vitamin A and E can be seen once you use this body lotion for oily skin. 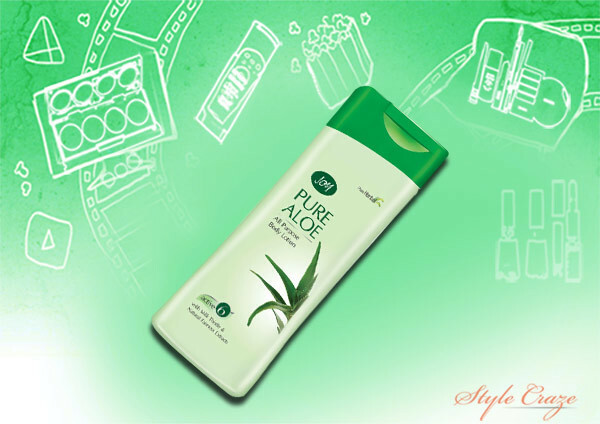 Apply once a day and get amazing skin which is rich, velvety and problem free, that too throughout the day. It keeps the skin supple, soft and well moisturized. 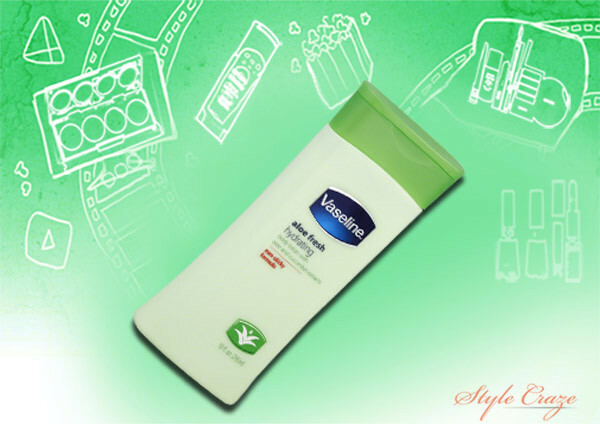 For those who are looking for a perfect body lotion for oily skin, this is the product for you. Very light and gentle on skin, this Enliven product does not cause allergies and keeps the skin naturally hydrated. The composition is not very heavy and gives a fresh feel. With necessary moisturizing, the added benefit you get with this hydrant is the SPF. 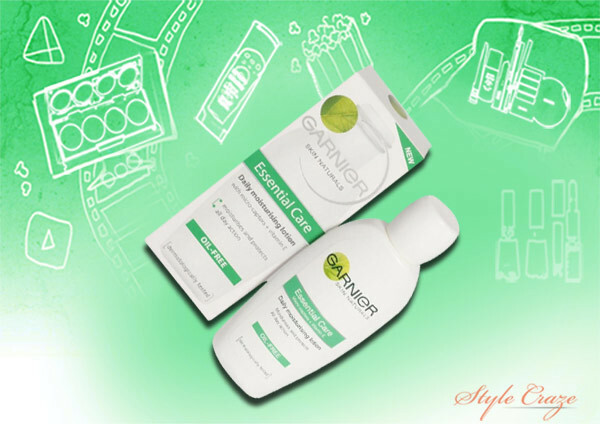 It protects the skin from darkening and prevents the harmful effects of UV rays. Coming from the popular VLCC brand, this lotion makes the skin supple and glowing and takes away the shine that extremely greasy skin generally suffers from. This may not be very highly priced, but its effects make it an addiction. It not only makes the skin look lighter, but also gives you a clean and fresh feel once used. It protects the skin from drying, for more than 15 hours. 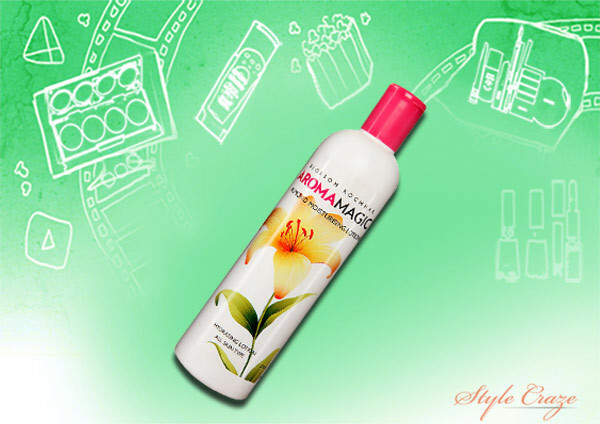 Vitamin E, Shea butter and jojoba oil are the main ingredients of this product. Each of these components works wonderfully to keep the skin toned and light. They give a matte finish and prevent the body from drying throughout the day. This body lotion has key features like reducing skin pigmentation, preventing damages from sunlight and harmful UV rays and making the skin feel light because of the aloe extracts. If you remain outdoors most of the time, the added benefit is that it prevents dust and dirt accumulation on the body. 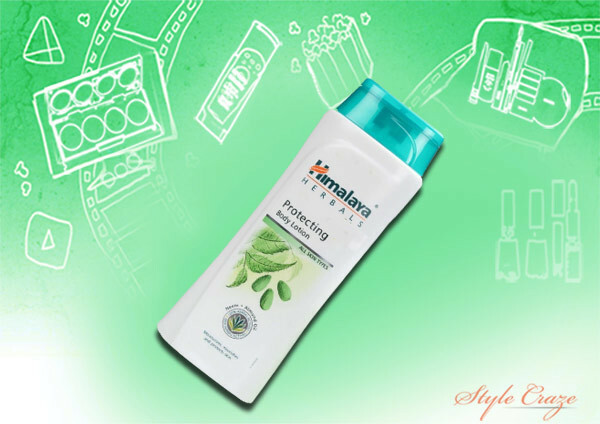 With its neem extracts, the protecting lotion prevents any kind of eruptions and skin irritation caused on oily skin. 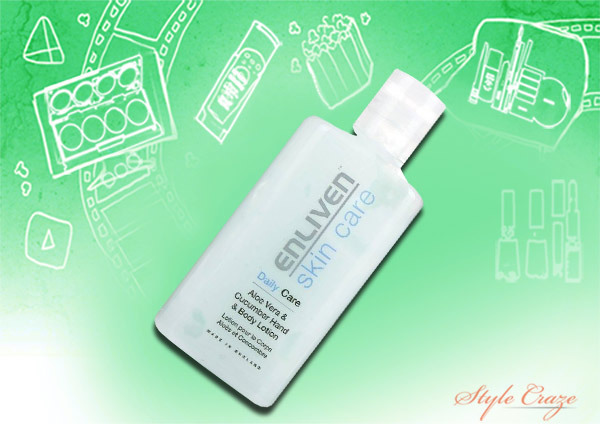 It is non-greasy, gets absorbed in the body and protects the skin for 20 hours after using once in a day. It is a daily use product and not very high priced too. The key feature that makes this product stand apart is its matte finish effect and the fact that the use of this lotion does not clog pores. 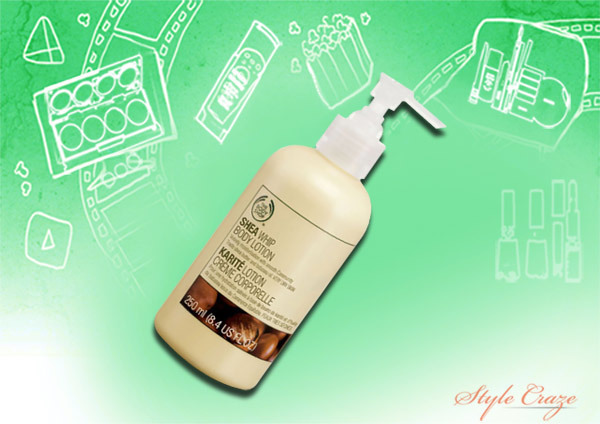 With oily skin, it is necessary to do away with the shine and this body lotion will not disappoint you. It is dermatological tested and does not cause allergies or eruptions on the body. This is another best body lotion for oily skin. 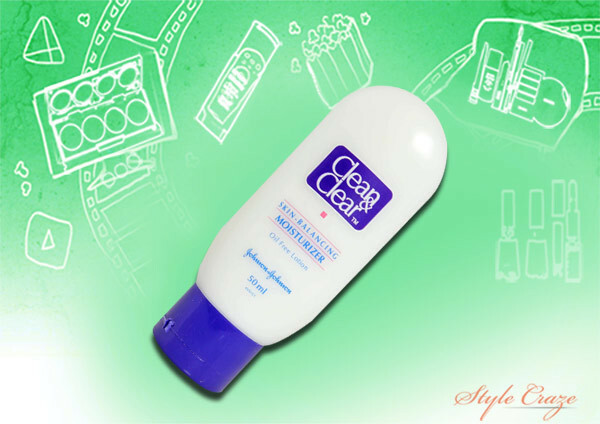 Designed especially for oily skin, this moisturizer nourishes the skin from within and is very cheaply priced too. It is also good for sensitive skin and prevents cracks and flaky skin. The price is Rs. 80 for a 100 ml pack. The composition is very light and harmless and can therefore be used by teenagers as well. 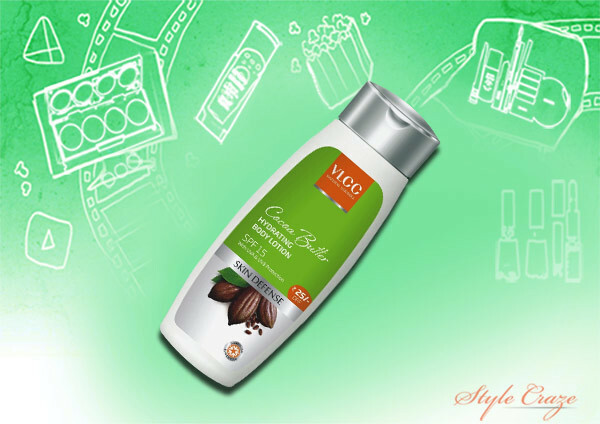 With all the good properties of almond, this moisturizing lotion makes the skin soft, radiant, healthy and hydrated. It is non-greasy and non-sticky – best suited for oily skin. You require very little amount of the lotion to moisturize the entire body; value for money indeed. A well-cared-for body glows with a special joy of its own. Caring for oily skin with the right potions is something one can learn, and with so many interesting and helpful products about, it’s never going to be a task, looking good, day in, day out.